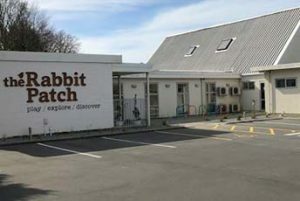 At The Rabbit Patch we have an inclusive environment that embraces our families. 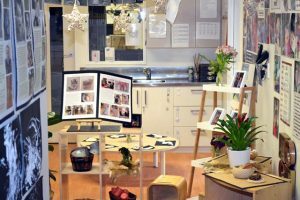 We are proud of the home-like setting we’ve created, and believe that we provide a pivotal role in connecting the wider community. 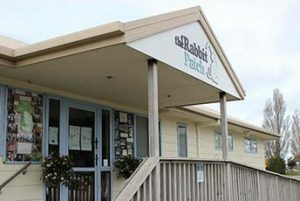 The Rabbit Patch Memorial Ave was established by Jo and Gail in 1997. Over the years we’ve created a great homely centre with all sorts of fantastic areas and places to play, explore and discover. You won’t find any Astroturf here – instead you’ll be greeted by a real outdoor play space to explore with sandpits, trees, a vege garden, and all sorts of other goodies. 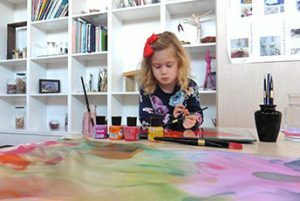 Likewise, our three separate learning areas provide a beautiful environment for the children’s imagination to run wild. 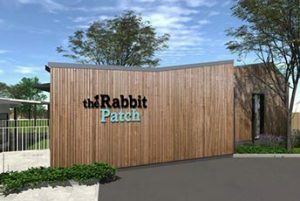 If you’re interested in finding out why everyone thinks The Rabbit Patch is so great we invite you to come around and say hello. We can show you what we’re all about, and can also give you all the info you might need to make the best decision possible. 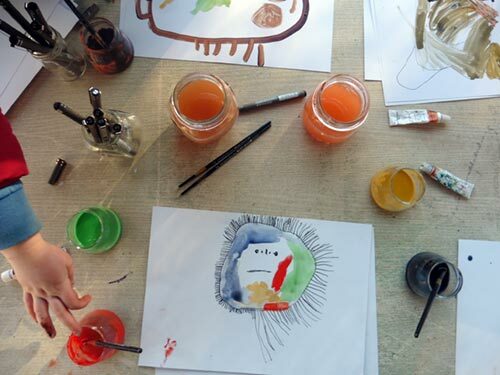 Our three separate learning areas provide a beautiful environment for the children’s imagination to run wild.